JGS Gasworks will be pleased to quote for any installation - no matter how big or small. Please contact us with your requirements and we can take the stress out of your project with a competitive price for a quality service. 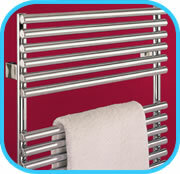 Need a replacement boiler or looking for a more efficent way of heating your home? 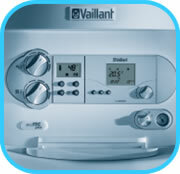 JGS can advise on selection and install your new boiler. Gas is the chef's favourite. 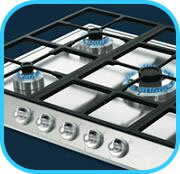 JGS can provide installation services to both professional and domestic kitchens.